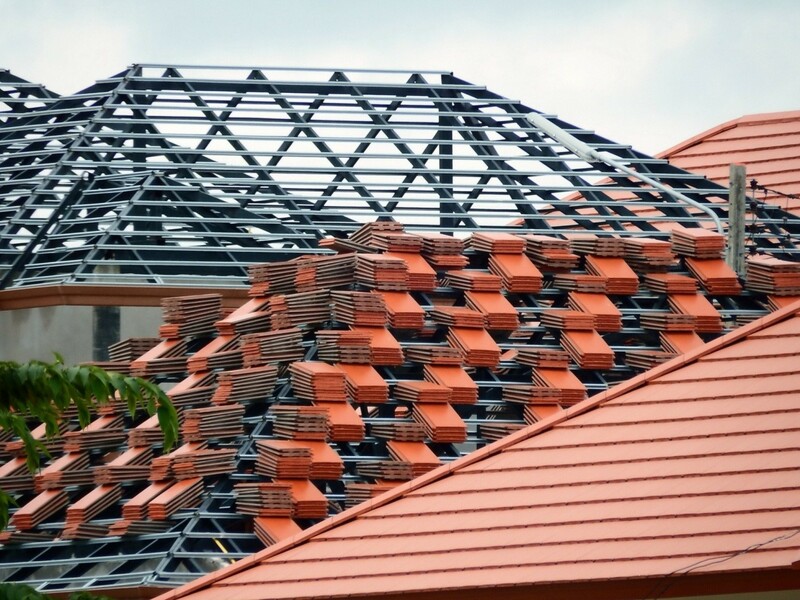 Property owners and landlords have a variety of options from which to choose when selecting suitable roofing materials for their homes and rental proeprties. Various factors need to be considered before starting the work, including the budget, pitch, planning restrictions and overall appearance. Roofs are either pitched, made from clay or concrete, or flat. 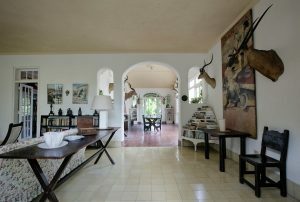 The current most popular choice is clay roof tiles. These are weatherproof and last for long periods of time – over 100 years is not uncommon. Clay tiles enhance the property’s kerb appeal and demonstrate quality and character. There are three main types: handmade tiles, handcrafted tiles, and machine-made plain tiles. 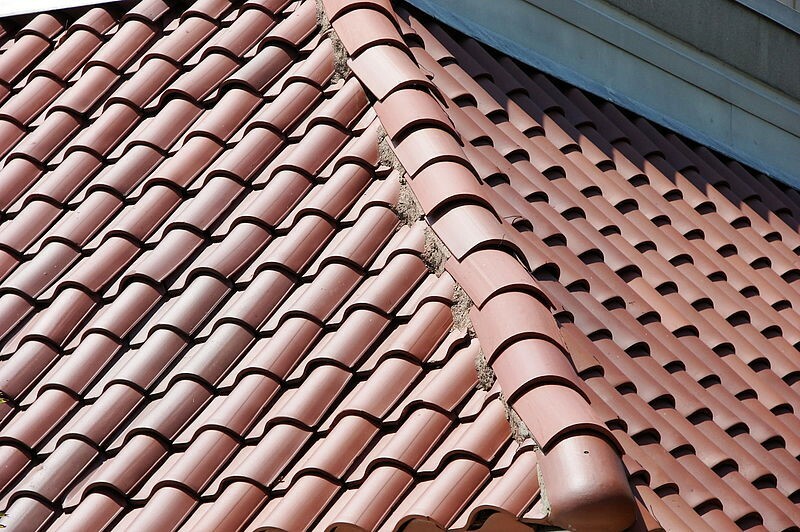 Machine-made clay tiles are particularly suited to contemporary properties. Concrete roof tiles are a good choice for the budget-conscious property owner and are especially popular for those who do not worry too much about kerb appeal. One point worth noting is that they can degrade over time and have a shorter lifespan than their clay-based counterparts. Concrete roof tiles come in three varieties: plain roof tiles, interlocking plain tiles, and interlocking roof tiles. They are budget-friendly and quick and simple to lay. They are also suitable for low roof pitches. There are many firms that carry out work on roofs, such as Evesham roofing company lwroofing.co.uk. These will often provide a comprehensive range of roofing solutions for property owners, developers and landlords. According to AlderlyEdge.com, officials at St Philip and St James Church, which is a grade two listed building in the Cheshire village, will replace the vestry roof with a non-lead substitute to deter thieves after lead was stolen from the vestry flat roof. Planning permission has been granted to make the improvements. Flat roofs are made from three different materials: roofing felt; GRP, which is also known as fibreglass roofing; and EPDM or rubber roofing. Roofing felt is available in either ‘tack down’, which is nailed to the roof, or ‘torch on felt’, which is installed using a blow torch. Fibreglass roofing is laid in two layers and provides a contemporary look. GRP roofing is easy to lay but must be installed by professionals to obtain the best result. Rubber roofing must also be laid by fully-trained workers. Seasonal sounds and musical appreciation.